We are a multi award-winning tipi hire business. 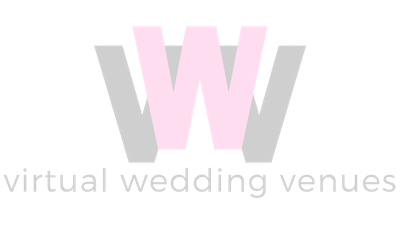 We’ve been organising tipi weddings and events since 2007. Our beautiful and versatile giant Nordic tipis provide a striking and contemporary alternative to traditional marquee hire, for year round celebrations. 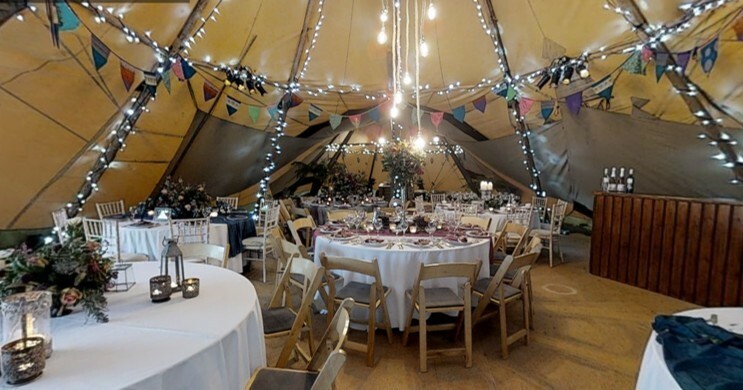 With bases in North Devon and Bristol, we provide tipis for weddings, corporate events, parties and festivals throughout Southern England, the Midlands, Wales and beyond.